Maidana "The last thing I'm worried about is my title, I just want to beat Mayweather"
LONDON (April 24) - Knockout artist Marcos Maidana is gunning for pound-for-pound king Floyd Mayweather so bad he doesn’t care about any world titles up for grabs. The Argentine kingpin knows gaining victory over Mayweather will be the biggest scalp of all despite the fact that both Maidana’s WBA welterweight title and the undefeated Michigan magician’s WBC belt are on the line. 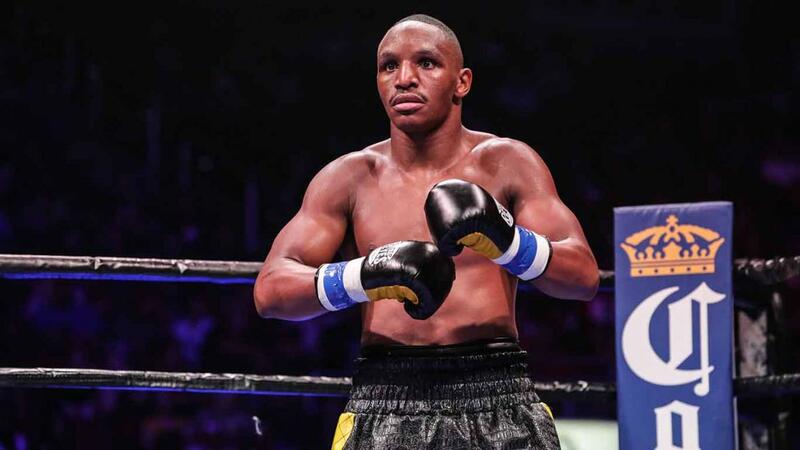 The explosive 30-year-old, with 31 knockouts in his 35 wins, is adamant he will shock the world, causing the biggest upset since James ‘Buster’ Douglas’ overcame Mike Tyson nearly 25 years ago, when the duo clash at the MGM Grand in Las Vegas on May 3rd. “I am a champion and I am ready to fight for my title. Most importantly, I am preparing to beat Mayweather. The last thing that I'm worried about is my title. I want to just train and beat Mayweather,” said Maidana, whose fight is live on BoxNation. “This is the most important part of my career. The fight with Adrien Broner gave me a lot of exposure, but this fight itself is the biggest fight of my career and it would be a tremendous upset and that's what I'm training for, to upset the world and to do it for my country. It would be huge for my country,” he said. Going into the fight Maidana is regarded as the underdog, yet, against Broner last December he was in the same position before his brutal annihilation left the man tipped as the next star of boxing truly humbled. And again, the Santa Fe assassin insists his role as the dark horse only makes him more determined to succeed. “It doesn't bother me at all [what people say],” said Maidana. “What motivates me is that if I win, I'm going to beat the best in the world and that's what motivates me. I'm going to go out to win it. If others haven't been able to do it, I'm training to do it. I'm training to be the first one to do it,” he said. 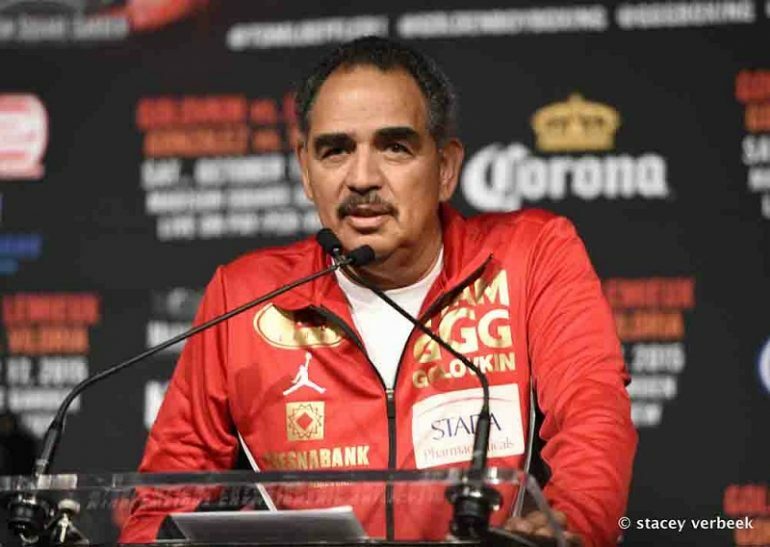 His defiant, don’t-care attitude, which has become so synonymous with him, is backed up by his 2012 Trainer of the Year, Robert Garcia, who believes that Mayweather has never shared the ring with a fighter as ferocious as the man dubbed ‘El Chino’. “Against Floyd, those that have tried and come forward, they have failed, but the fact is that Floyd has never faced somebody with the power and the heart, the determination that Chino has. This is a fighter who doesn't worry about anything,” said Garcia. “He's not worrying about; I'm fighting the best pound-for-pound in the world or the best fighter in history. He's not worried about that. He gets ready to fight and do what he does best and he does it against anybody. “It doesn't have to be the best in the world. He goes out there just to try to hurt his opponent and that's what he's training to do. He throws punches from different angles. He has tremendous power in both hands. Everybody knows that. There is no secret to that. 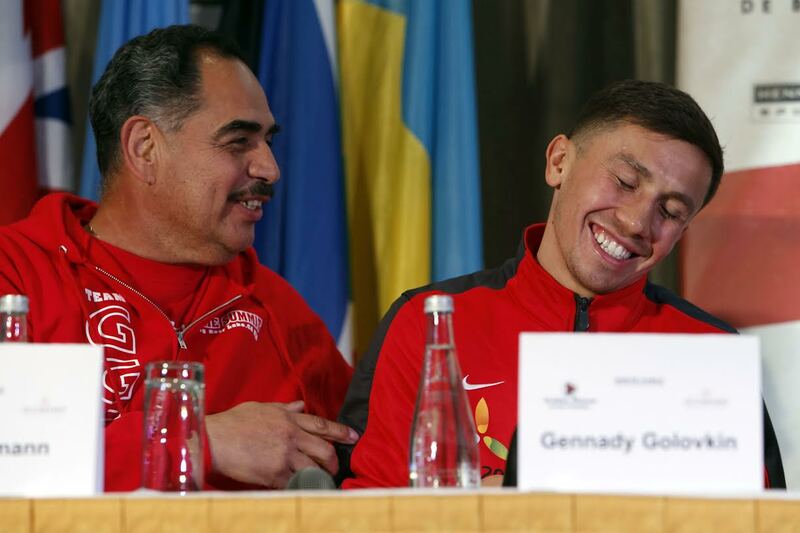 He doesn't respect whoever is in front of him,” Garcia said. Under the tutelage of the respected Garcia, Maidana’s career has blossomed with the pair recording four wins out of four since they got together back in 2012 following the boxing ace’s loss to Devon Alexander. 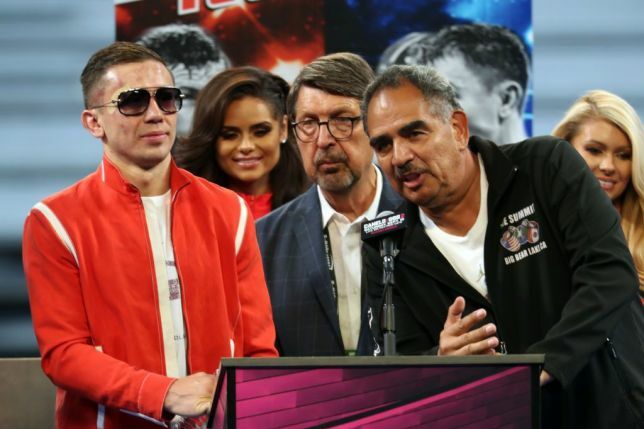 It was Garcia who masterminded the stunning victory over Broner, with Maidana insisting - despite what some may feel - he doesn’t need the knockout to win. 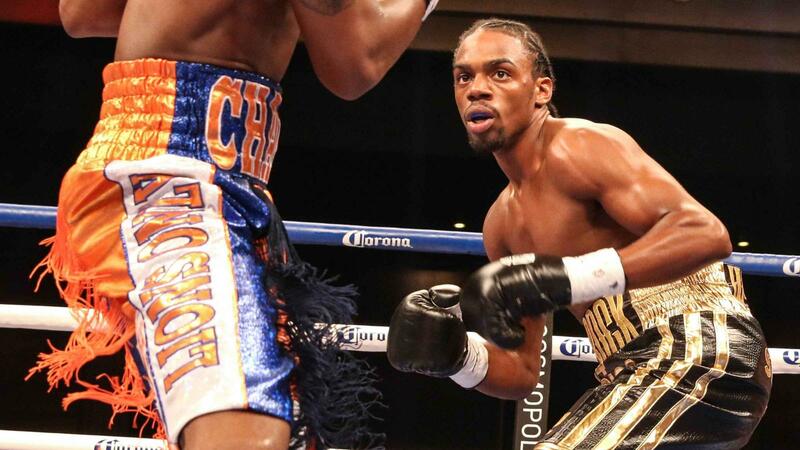 “With Broner, everybody thought I had to knock him out and I beat him with a decision. I am preparing myself to go 12 rounds if it's necessary [for Mayweather]. I'm preparing to hurt him every time I throw punches and if a knockout comes, then great, but I am preparing myself to win after 12 rounds. “I already beat Broner the way I did and I think I can do the same with Mayweather,” said Maidana. Prior to the big bill next weekend, a huge amount of top class action is set to take place over the coming days on BoxNation. This Friday night, live from Russia, cruiserweights Dennis Lebedev and Guillermo Jones do battle once again for the WBA cruiserweight world title. The pair met in May last year when Lebedev lost his world championship following a stoppage in the 11th round after a horrendous eye injury took its toll on the Russian despite being ahead on all three judges’ scorecards. However, following the decision Jones was stripped of the title after irregularities in his drug test came to light, with both men now looking to put the record straight in the ring. Furthermore, coming live and exclusive from the StubHub Center in Carson, California on Saturday night is a bill topped with the biggest punchers around. Headlined by the rising star of the welterweight division, Keith Thurman, who is unbeaten having blitzed his way past 22 opponents on route to what he hopes will be a world title shot after he squares off against former world champion Julio Diaz. Exciting Argentine Lucas Matthysse is also back in action as he makes his return following his toe-to-toe thriller with unified light-welterweight world champion Danny Garcia last September. He goes up against the tough John Molina looking to continue his knockout streak which has seen him flatten 32 of his 34 opponents. 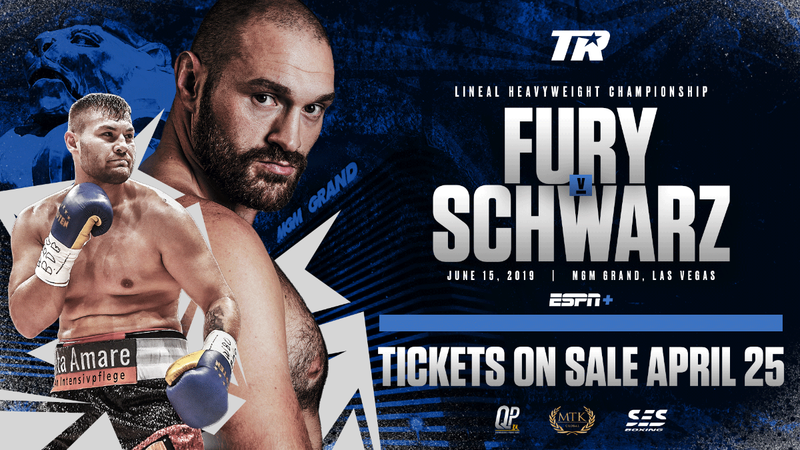 There will also be world title action on the night when WBC lightweight champion, Omar Figueroa defends his title, and undefeated record, against fellow Texan Jerry Belmontes. 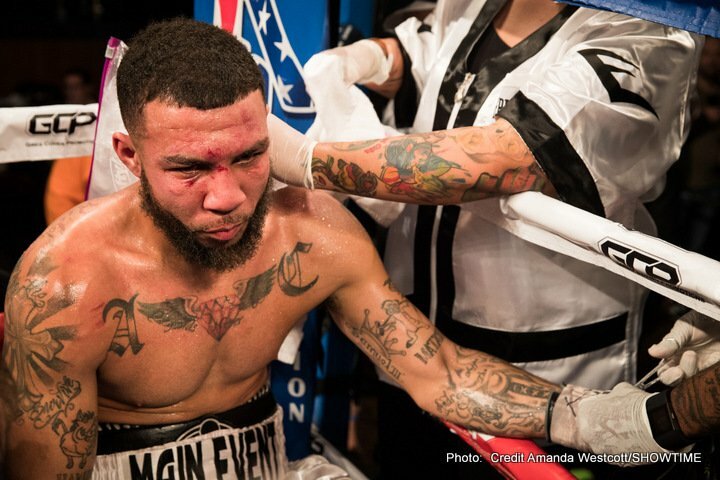 The hard-hitting 24-year-old will be out to stop another foe as he looks to improve on his impressive 22 wins with 17 knockouts in a stacked Golden Boy Promotions bill that may be over in a blink of the eye. Earlier that night, ‘The Channel of Champions’ BoxNation will also bring viewers some fantastic domestic action when heavyweight hitman Lucas Browne takes on Eric Martel Bahoeli in a Hatton Promotions show from Sheffield. Rising prospect Adam Etches, who has been causing a stir of late with his highly impressive displays, is also on the card as he takes on Felipe De la Paz Teniente for the WBC Youth world middleweight title. Mayweather vs. Maidana is live on BoxNation (Sky 437/490HD & Virgin 546) on Saturday May 3rd. Visit www.boxnation.com to subscribe.